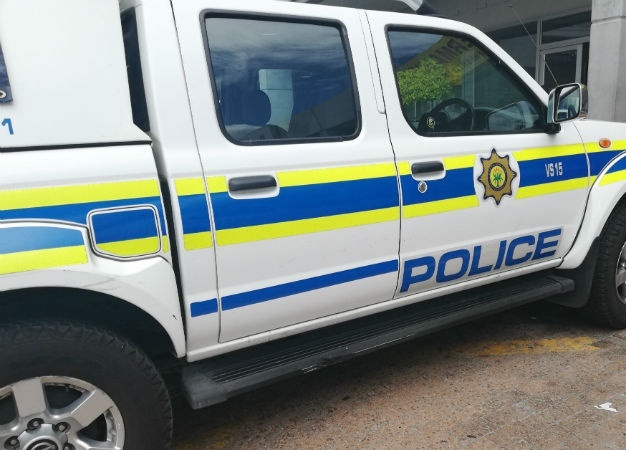 Five Pretoria police officers have been arrested for alleged involvement in human trafficking, kidnapping and extortion in two separate incidents, police said on Wednesday. "SAPS (SA Police Service) national Crime Intelligence worked tirelessly with the investigators on the case and identified four Silverton flying squad constables that are alleged to have kidnapped the victims," the statement reads. "A warrant for the arrest of each of the suspects was obtained earlier this week and on Wednesday, three of the constables were nabbed at the Silverton 10111 centre." "A man, allegedly a drug dealer, contacted the SAPS Anti-Corruption Unit and informed them that police members were demanding money from him." National police commissioner, Lieutenant General Khehla Sitole, expressed disappointment at the police officials' alleged transgressions. "It is disheartening when members who are entrusted with the safety of law-abiding citizens are seen to be committing crimes themselves. "While we allow justice to take its course, the arrest of these members should serve as a warning to other law enforcement officials that criminality within our ranks will not be tolerated," added Sitole.